own virtual and interactive aquarium amid realistic ocean scenery. your aquarium thrives by feeding and nurturing your fish and keeping your tank clean. friends. Earn and collect ‘Pearl Points’ by playing games and engaging in fun activities. donations to local aquariums to help raise awareness about the importance of oceanic conservation. the sea is calm and you step away from your computer. now in stores nationwide for an approximate retail value of $11 each. Russ Berrie and Company, Inc. can be found at: http://www.russberrie.com. 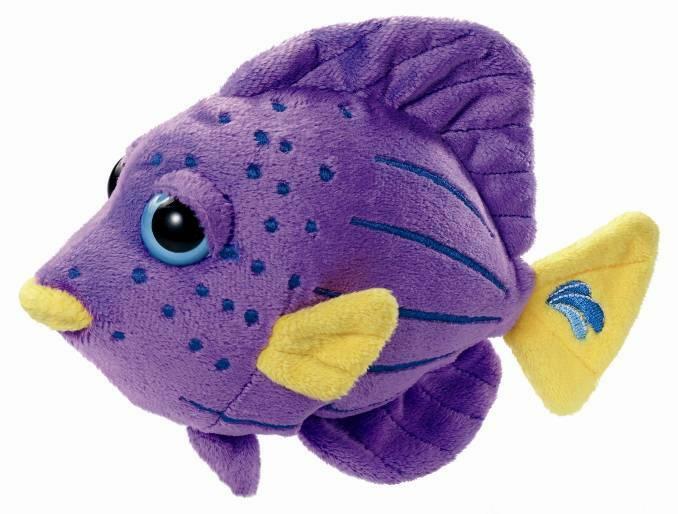 Win a Seapals plush toy by simply answering the question – what, according to you, is the best or worst part about being a dad? Funny answers, sentimental answers, or even insightful answers will be preferred. Let us know using the comment form below. Last date for entries is August 29, 2008.